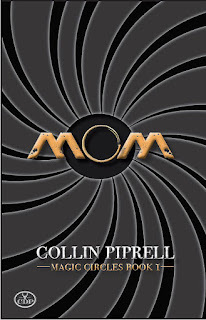 Today, we are excited to announce the release of MOM, by Collin Piprell. 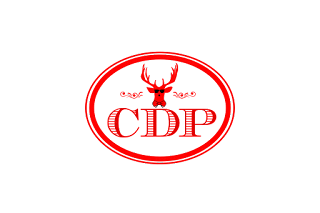 Collin Piprell is a Canadian writer and editor resident in Thailand. 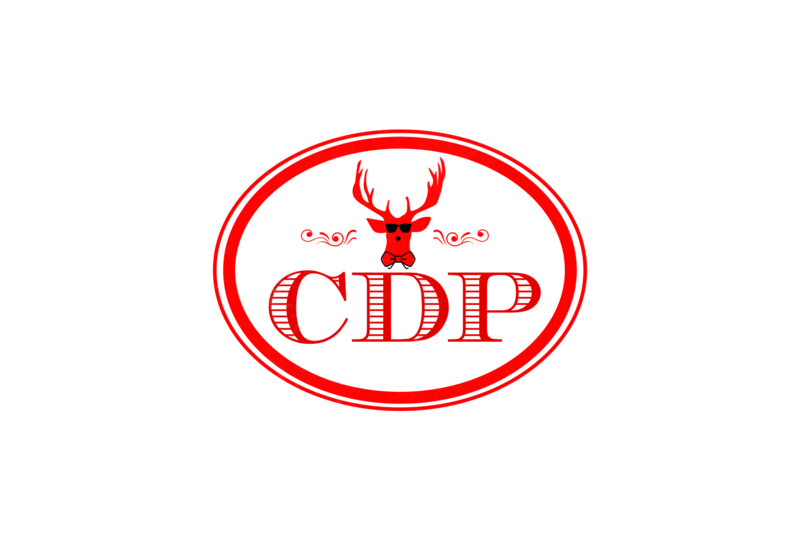 He is the author of three previous novels and a collection of humorous stories, now out of print, as well as four books on national parks, diving, and coral reefs, which are also out of print. 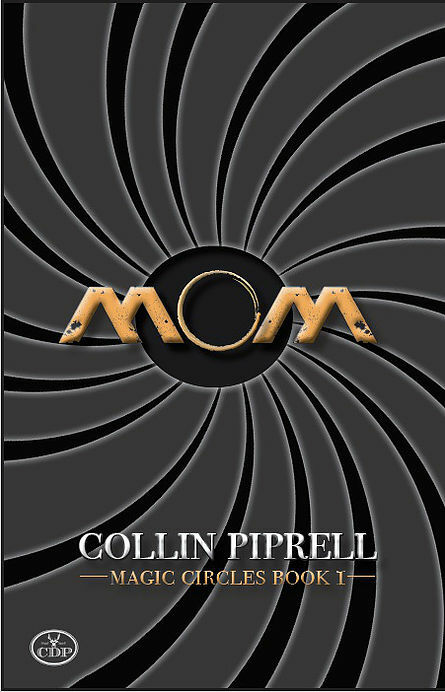 *MOM* is the first novel of Magic Circles, a science-fiction series in progress. Visit www.collinpiprell.com to learn more. Thanks so much for hosting us, Erin! Thanks so for hosting Collin and MOM on the release day blog tour!